Readers: This is article 8 of 25 from my no-nonsense “Credit Card Basics” quick-reference series. Check the introductory APR terms! That teaser rate may not apply to everything so check to see if it applies to regular purchases, balance transfers, or both. Watch those fees! Some cards may come with introductory balance transfer fees. Consider closing your old accounts. 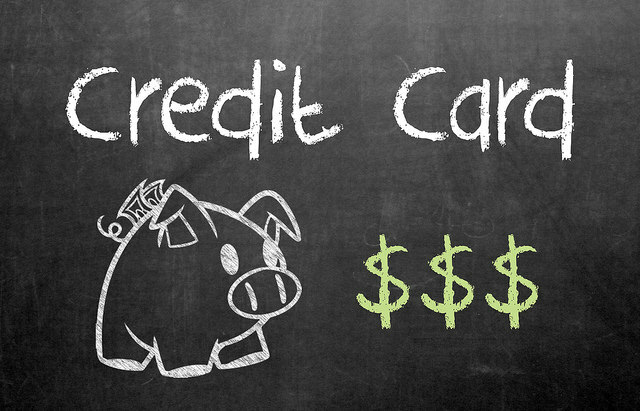 Any credit card companies you transfer balances from will remain open unless you contact them. Avoid balance bouncing! Continually jumping from one balance transfer card to the next can be tempting but its a bad idea. So do yourself a favor and focus on retiring your debt instead! 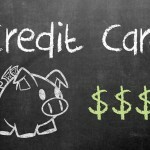 How Do I Choose the Best Cash-Back Credit Card?